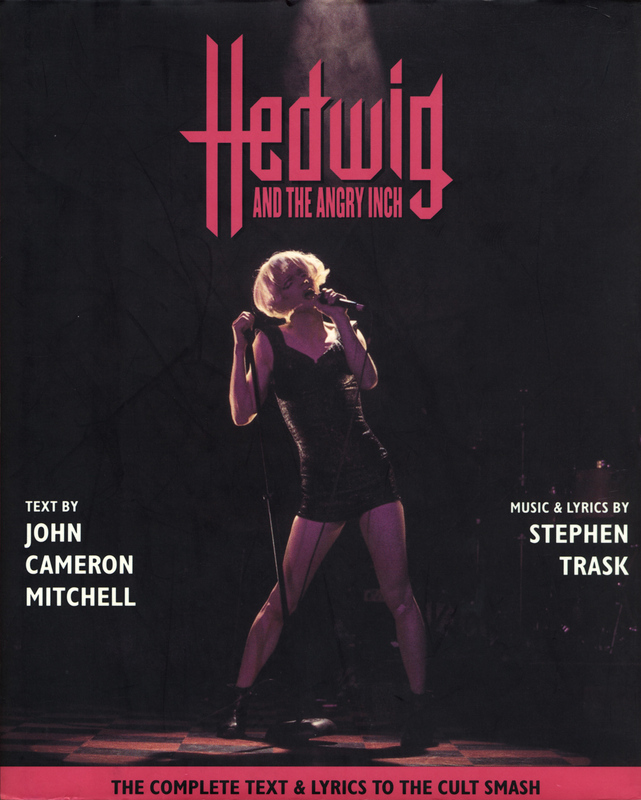 Text by John Cameron Mitchell. Music & lyrics by Stephen Trask. "The complete text & lyrics to the cult smash."